It has been a while that trekking tours become popular among travelers. 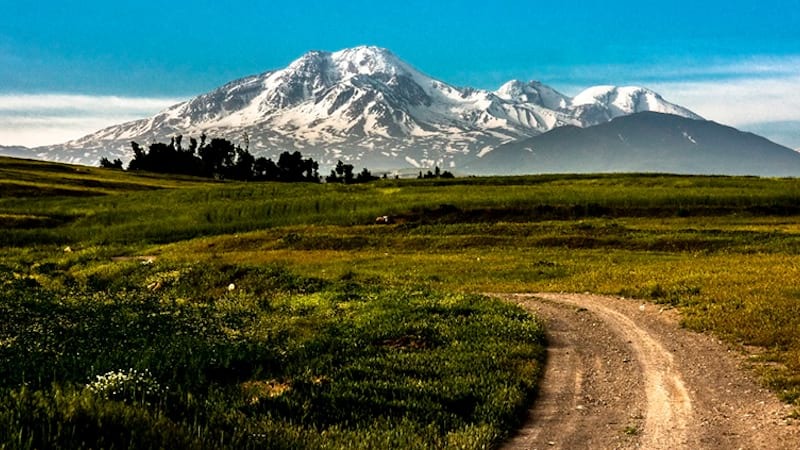 In comparison to other countries Iran is truly one of the bests for trekking; and nowadays Iran Trekking Tour requests is getting more and more. 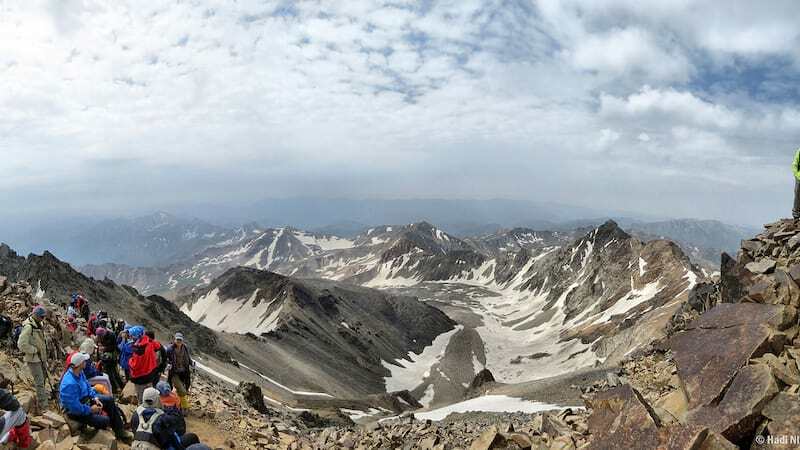 Due to Iran attractive nature for the last two trekking there are a lot of options but for mountain trekking you can consider Damavand mount, Dena mount, Sabalan mount and etc. It has been a while that trekking tours become popular among travelers. In comparison to other countries Iran is truly one of the bests for trekking; and nowadays Iran Trekking Tour requests is getting more and more. So if you are not inclined to stay in teahouse and want a more exciting experience there are limitless opportunities for camping and Iran Trekking Tour in Easygoiran. If you look at the map of Iran , you can find your favorite places to trek but also we can recommend you Mountain Trekking, Desert Trekking and Forest Trekking. Whenever you want to travel to Iran for adventurous purpose just you need to reach your Iran travel guide and have tailor made tour Iran before your arrival and take great pleasure in your holidays. 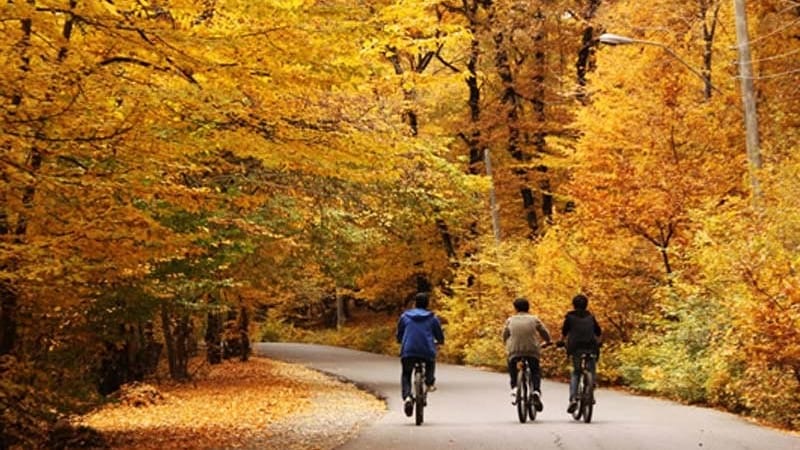 If your fond of adventurous tours in Iran, Easygo iran would recommend you some of the best adventure trekking tours in Iran; our company is trying to provide you the best Iran tour package to bring your satisfaction and give you the pleasant to enjoy your holiday and Iran trekking tour by tailor made tours Iran . Our colleagues in Easygo iran are ready to provide you favorable Iran trekking tour with your desired itinerary. Some of the best adventure trekking tours in Iran that are recommended by Esygo iran are: Alam Kuh trekking tour and Sabalan trekking tour. These trekking itineraries suggest you two of the best and exciting itineraries that would be interesting for trekking and adventurous lovers from all around the world.